ADDITIONAL BEGINNERS BOX SET OF 40 FLIES IN A SAFE LOCK FLY BOX AVAILABLE TO KICK START YOUR COLLECTION FOR ONLY £10! 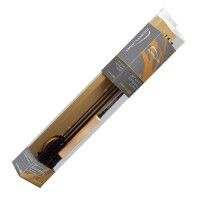 Snowbee classic combination kits are a great way to get started, with the quality Snowbee Classic Ro.. 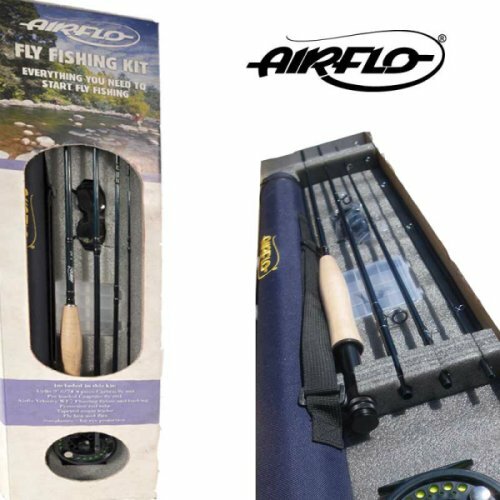 The Fairplay 8 FT fly fishing outfit features a 4 piece composite blank which is perfectly matched w.. 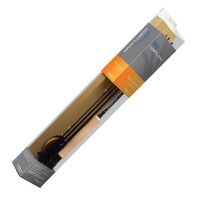 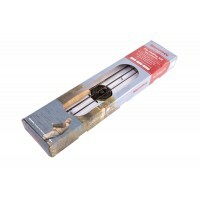 The Fairplay PRO 9 FT fly fishing outfit features a graphite composite rod blank perfectly matched w..